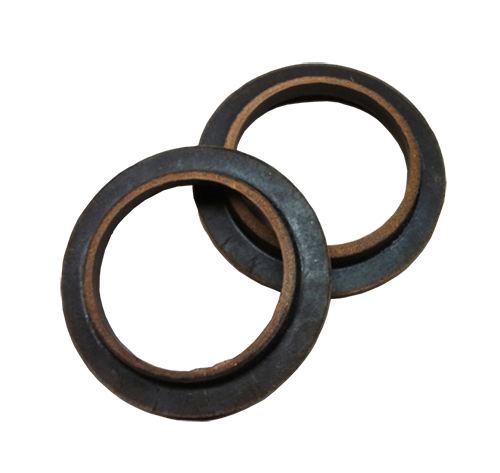 Natural leather seals packings can be impregnated to increase the leather’s resistance to abrasion, temperature, and chemicals. We are to handle any size order, from 1 item to thousands as well as a wide range of sizes. Let us know what you are in need of and we will get back to you promptly. To request a quote, please complete the following form and click the “Submit” button.